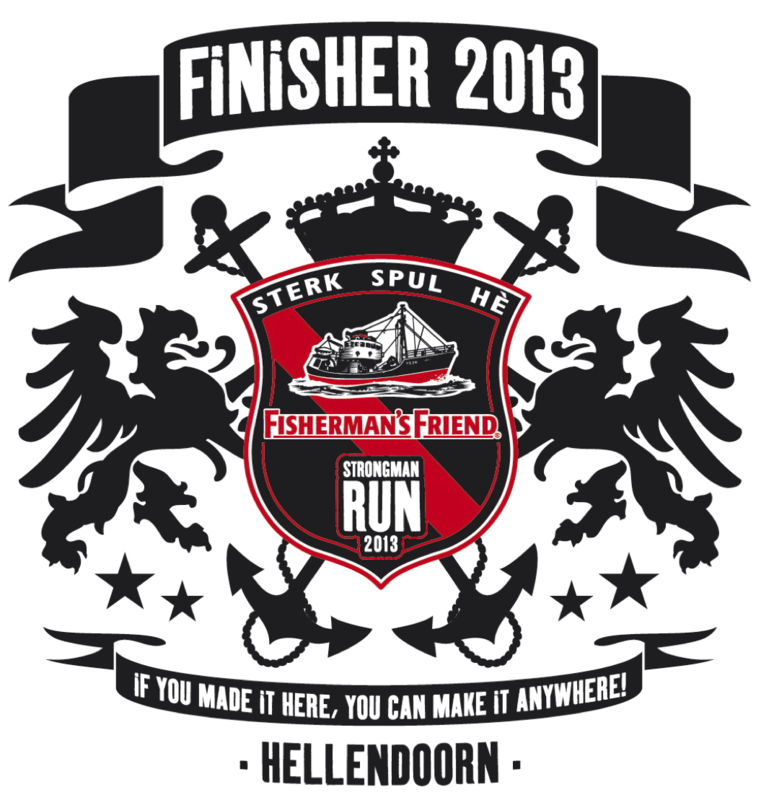 The last two weeks of training finally paid off at the Fisherman’s Friend StrongmanRun 2013 in Hellendoorn. 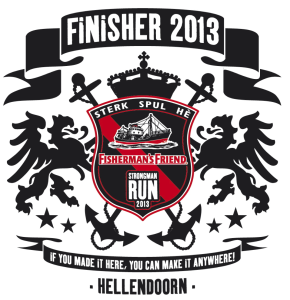 It’s a great place for a outdoor running event like this. The obstacles were really doable, but the distance of 18 kilometer made it tough for me. That’s why I clocked 2 hour and 40 minutes. Despite the morning being cloudy and rainy the weather conditions improved as soon as we parked our car. The rain made the gravel and sandy surface probably even better for running. I can look back at a nice day!